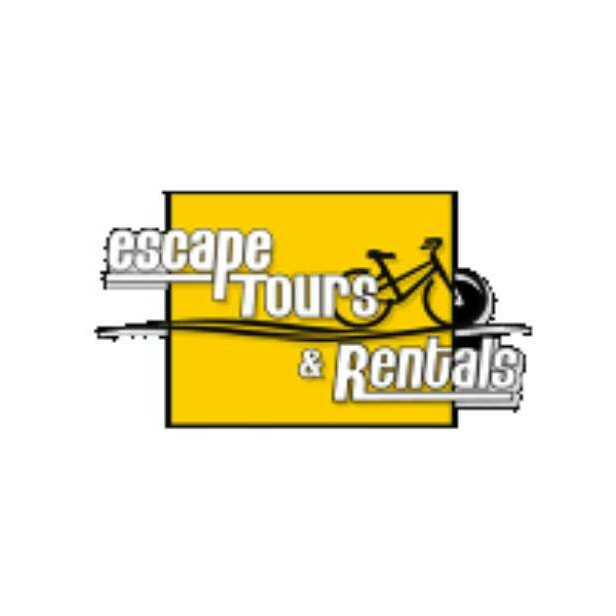 We offer top quality bike rentals as well as guided sight seeing bicycle tours in ottawa-gatineau. Bikes in all sizes/e-bikes are available. 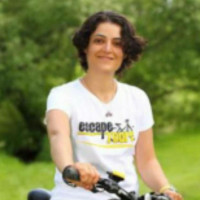 escape bicycle tours does not have any renting reviews yet. We can't wait for you to be the first one to review.